Now OPEN. Accepting New Patients. Smile is Our Passion. Start Your Smile Journey With Us. Welcome to Jericho Smiles ! When you join Jericho Smiles team, you’ll never look at going to the dentist the same again. We offer exceptional orthodontic and pediatric dental services in a relaxed, yet cheerful environment. Jericho Smiles makes maintaining good oral hygiene fun (yes, really!). We designed our office to provide a friendly environment for both kids and adults. We are even open on Saturdays to serve you and will have our staffs and dentists ready for anything. Our dentists are orthodontic and pediatric dental specialists. We are not just another dental clinic. Technology is our nickname. We have 3D scanner, Invisalign, Ipads, digital xrays, etc. You name it and have it. Close to I-495 and Northen State Parkway, and located on N Broadway. We are accessible from anywhere in Long Island NY. We can see infants, toddlers, kids, teens, and adults – basically, your entire family. Orthodontics & Pediatric Dentistry. There’s never a dull moment at Jericho Smiles. Our colorful, 4,200-square-foot office was designed with our patients’ comfort and enjoyment in mind. Get a high-five from all the staffs while watching a movie from your dental chair. Our state-of-the-art Jericho Smiles Dental office embraces innovation and technology to allow us to offer top-notch orthodontics and pediatric dentistry. We are passionate about what we do. We also like to have fun while doing our job. Dr. Brian Lee received his Doctor of Dental Medicine (D.M.D.) Degree from University of Pennsylvania, School of Dental Medicine. He received his Orthodontic Certificate and Masters of Science in Dentistry from the University of Pacific Arthur A. Dugoni School of Dentistry in San Francisco, CA. Dr. Lee was the chief resident and he graduated with an award in clinical excellence. Excellent in patient care, Dr. Lee has years of experience in the latest and the best in orthodontics including Invisalign®, Invisalign Teen®, temporary anchorage device, self-ligation systems, 3D imaging, and early treatment. Dr. Lee is certified in Invisalign® and Invisalign Teen® treatment. Dr. Lee is a member of American Association of Orthodontist, American Dental Association, New York State Dental Association, Queens County Dental Society. 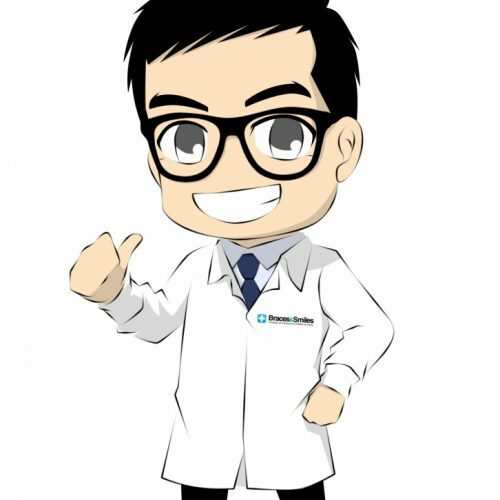 Dr. Lee looks forward to getting to know you and creating for you the smile of a lifetime. Dr. David Choi grew up in Brooklyn New York. He is a graduate of Baruch College with a Bachelor's degree in Accounting. He received his Doctor of Dental Surgery (DDS) degree from NYU College of Dentistry. While he was a dental student, he was selected as an honor student in pediatric dentistry for his passion and caring for children. 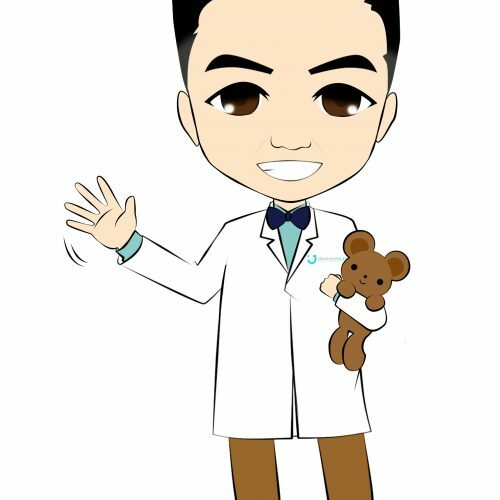 Dr. Choi received his certificate in pediatric dentistry at Jacobi Medical Center/Albert Einstein College of Medicine in New York. His unique education and experience enables Dr. Choi to provide outstanding care for infants, children and adolescents in a family-friendly environment. Dr. Choi is certified in basic life support, pediatric advanced life support and conscious sedation. Dr. Choi is a Board Certified Pediatric Dentist and a Diplomate of the American Board of Pediatric Dentistry as well as a member of American Academy of Pediatric Dentistry and American Dental Association. Dr. Choi is married and have a beautiful daughter (Lydia) and a son(Daniel). Dr. Choi is proud to volunteer in many dental benefit programs such as Special Olympic. Dr. Choi is a leader of dental mission team (SOMA) and has been on multiple dental mission trips to Mexico since 2007. Dr. Choi enjoys golf, soccer, karaoke, and spending time outdoors with his family. No one needs to know you’re undergoing orthodontic treatment. We want to be your dental home. Dental Home for all infants, children, adolescents, and adults. The Dental Home is inclusive of all aspects of oral health that result from the interaction of the patient, parents, dentists, dental professionals, and non-dental professionals. Hi, Family! A little dose of dental, but let's have fun. We understand that dental visits are not fun (we are parents, too). But, we will try to hard to forget about the pain, let make you smile. Did you know that Dr. Choi can sing Frozen to kids? No matter the size of your teeth, you will be able to benefit from our dental care. Besides, we are conveniently located.